Here at GSL we continually invest in staff training and qualifications. 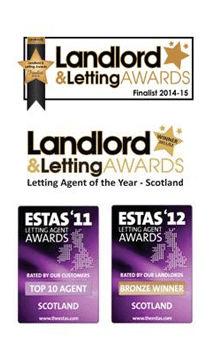 We listen to the needs of our clients and strive to deliver the best service possible, ensuring our renowned reputation for delivering award-winning expertise is maintained. Our very own Sales and Marketing Executive, Chloe Simeon, has been studying tirelessly to gain herself the NFoPP (National Federation of Property Professionals). The NFoPP will also allow Chloe to not only assist us here at GSL but all of our current landlords and tenants with their moving process. The areas of study to gain this qualification include Law, Building Works, Property Defects and general property sales. The process is designed for agents to upgrade their over-all knowledge of the industry and the property market. 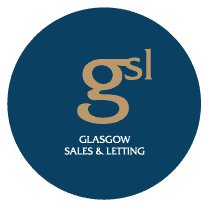 At GSL we pride ourselves on the knowledge of our agents and ability to assist our clients as best we can. With Chloe’s knew qualification she becomes an even greater asset to our established team and will have the ability to handle all of our moving needs for clients.